InSanity lurks Inside: Gardaland Building a B&M Dive Coaster for 2015? Gardaland Building a B&M Dive Coaster for 2015? Italy's Gardaland Resort is definitely building a new coaster for 2015 and from all accounts out there, it looks to be a B&M Dive Machine coaster. This would be the park's second coaster from B&M as they already have a wing coaster, Raptor, in the park. While nothing has been formally announced from the park other than a cryptic question mark that appears on the park map, the folks over at Themepark.it have uncovered permits for the new ride. The biggest news about them? The plans are labeled as “Attrazione “Dive Coaster”". If anything, that's pretty convincing stuff. That and the teaser image looks and feels like a Dive Coaster as well. Interestingly enough, this one would be going right behind where their other B&M, Raptor, sits. According some rumors, this could even have a similar look and style that of Alton Towers' "The Smiler" at that. I'm a little skeptical there as there's not much known in that department as of yet. Regardless, construction has begun on the new ride with land being cleared and we expect an official announcement to be made soon in regards to just what this new B&M Dive Coaster will be like. For those unfamiliar, check out Sheikra at Busch Gardens Tampa and Griffon at Busch Gardens Williamsburg...or the original, Oblivion. at Alton Towers. 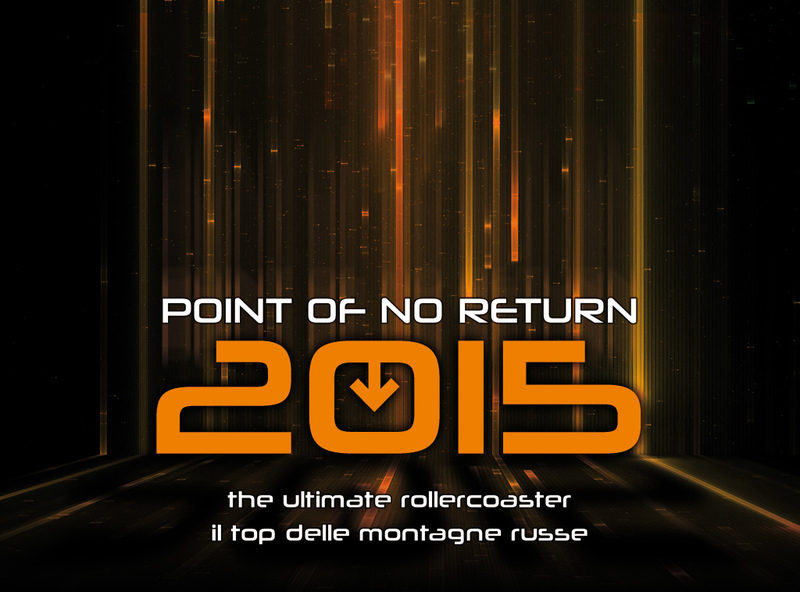 If it truly is the case (and it looks like it) coaster fans in Italy are in for a treat! Here's all we have to go on, let the speculation commence!